Sale-A-Bration is one of the BEST times of the year! There are many ways you can earn extra rewards!! 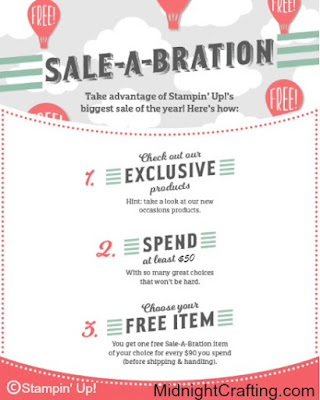 Extra Sale-A-Bration perks include FREE Items from the Sale-A-Bration Catalog; more Stampin' Rewards when you Host a party; and joining my Stampin' Up! team gets you more stamps! Sale-A-Bration : It doesn't get better than FREE! 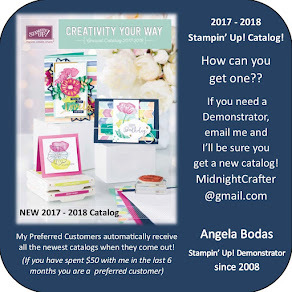 The Sale-A-Bration Catalog 2017 contains exclusive items available ONLY to customers placing orders in increments of $50.00 (before shipping and tax). These Exclusive items can only be earned until MARCH 31st, so don't wait to place those orders! You can view all of these items online in the Sale-A-Bration 2017 Catalog HERE. 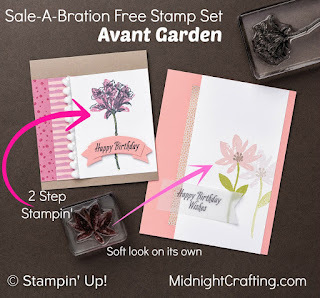 One of the first items you'll see in the Sale-A-Bration catalog is a pretty stamp set called Avant Garden. Item 143272, it has 10 photopolymer stamps, 3 greetings and 7 assorted floral images. 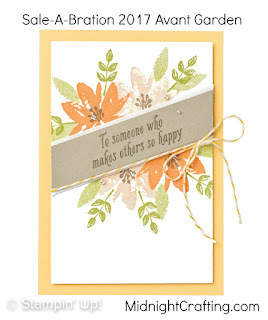 Great set for Birthdays and Thank Yous, or any occasion floral or garden cards. Beautiful options with this step for some different looks. 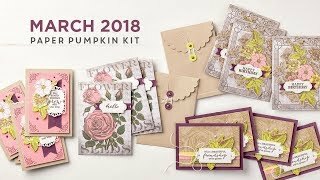 2 Step Stampin' technique lets you use a detailed stamped image paired with a softer "filler" stamp to add dimension. Floral images are timeless and versatile - you need this one! 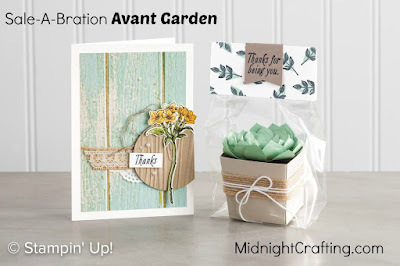 You'll spend enough to qualify for a free Sale-A-Bration 2017 item - like this Avant Garden Stamp Set - when you shop the NEW products from the Occasions Catalog!